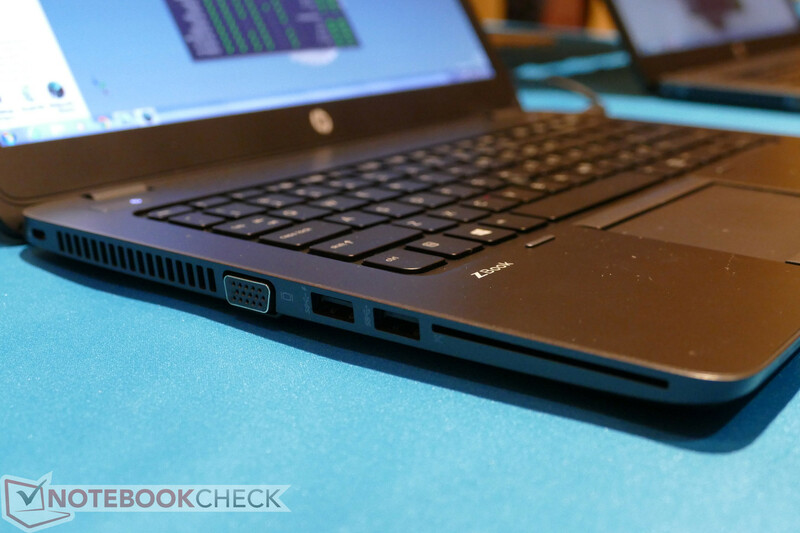 The HP ZBook 14 excels with a powerful graphics chip and it’s more versatile than many other ultra-portable laptops with a wide selection of ports and easy interior access. 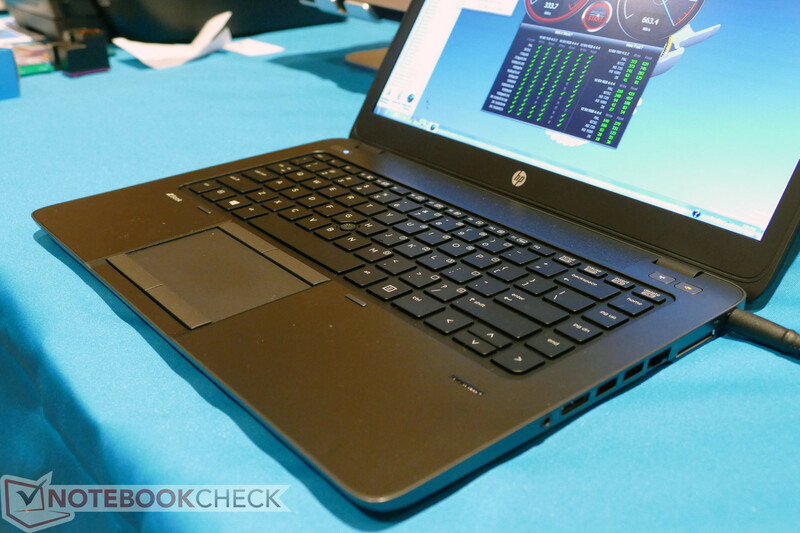 The high price of the ZBook will make it untenable for some businesses, especially when rival machines have comparable performance and for far less. 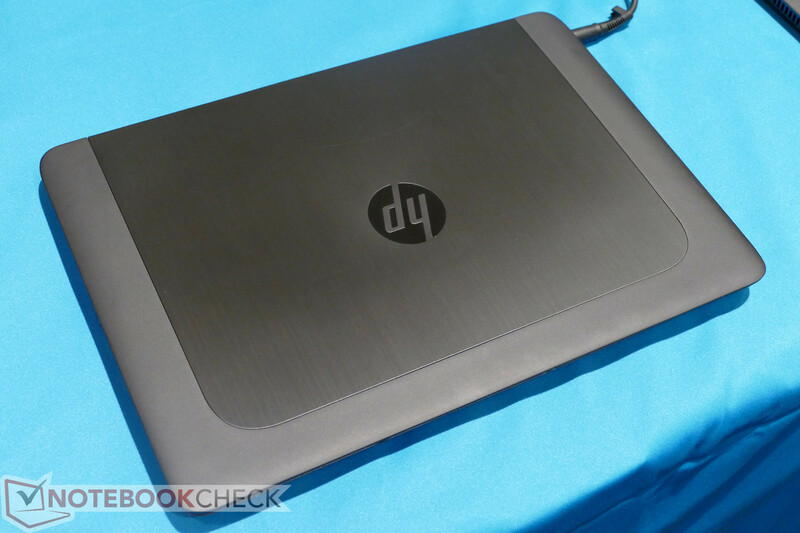 If you're a Windows power user who requires as much portability and style as you require performance, the HP ZBook 14 G2 is an ideal device for you. It's got tons of ports and connections, it's got an easily-replaceable battery and it just looks so darn good. The ZBook 14 G2’s other positive attributes include its high quality construction, excellent upgrade options, cool and quiet operation and standard three-year warranty which also covers the battery. The keyboard feels less than perfect to the touch and that is this notebook’s one notable con which detracts from the ownership experience. However, the keyboard is still plenty functional thanks to its desktop-like layout and full-sized keys. 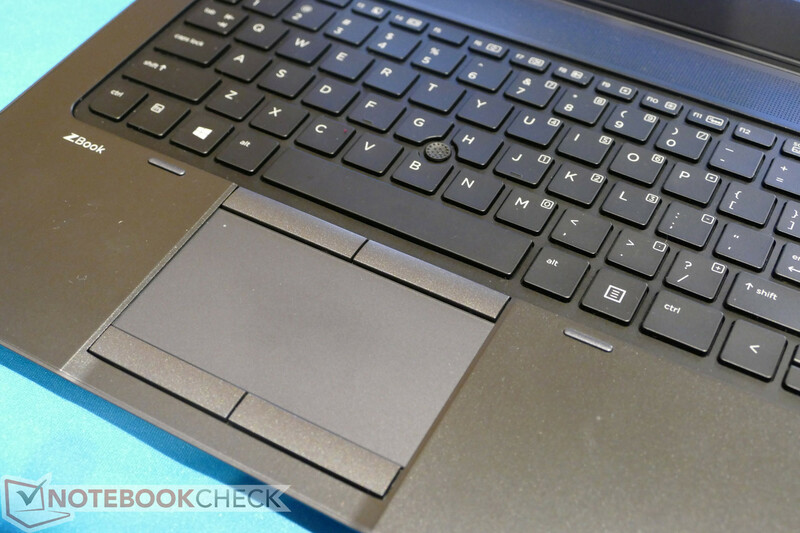 The Zbook is a reasonable machine in most departments and it’s got the advantage of great chassis versatility and a discrete workstation GPU, but Lenovo’s rival is lighter, slimmer, has better ergonomics, a sharper screen and improved battery life. 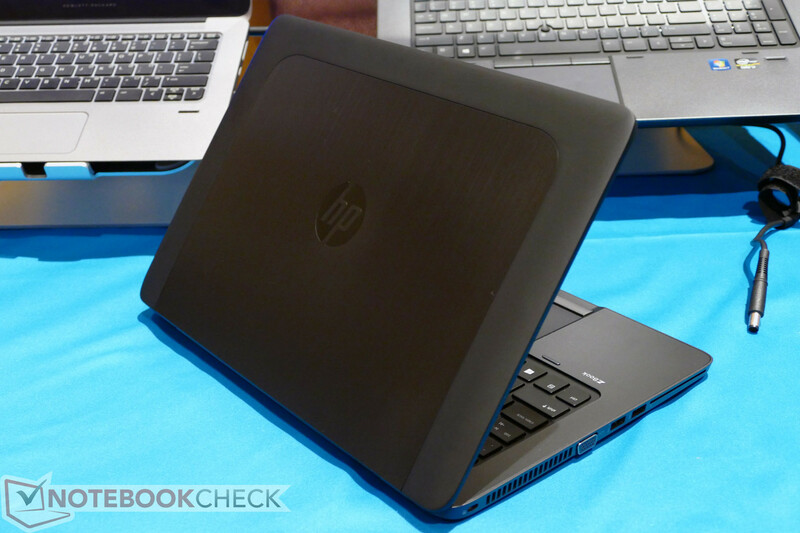 HP’s workstation laptop isn’t bad, but the Carbon X1 is a better buy unless you need that FirePro GPU. Overall, while it's clearly not intended to be a gaming laptop, the ZBook is a well-built mobile platform for professionals who need to review or work with the datasets created by colleagues on desktop workstations. 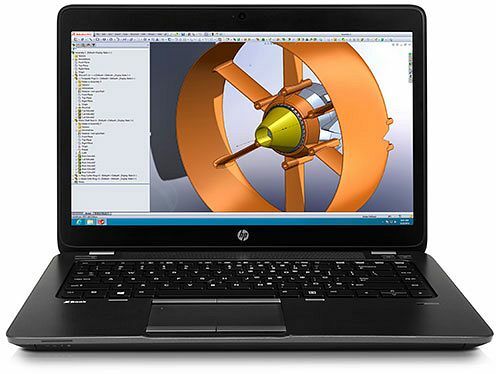 For a sub-four-pound system, it's surprisingly durable as well as surprisingly capable in applications intended for professional design and 3D modeling chores, complete with specialized drivers and ISV certifications. AMD FirePro M4100: Видеокарта для мобильных рабочих станций, основанная на архитектуре GCN и оснащенная видеопамятью GDDR5. Эти видеокарты класса low-end предназначены для бережливых пользователей, которые, тем не менее, не прочь поиграть в игры. Они позволяют делать это при низкой детализации и среднем разрешении. Сравнительно низкое энергопотребление (современных представителей этого класса) обеспечивает неплохое время автономной работы соответствующих ноутбуков.